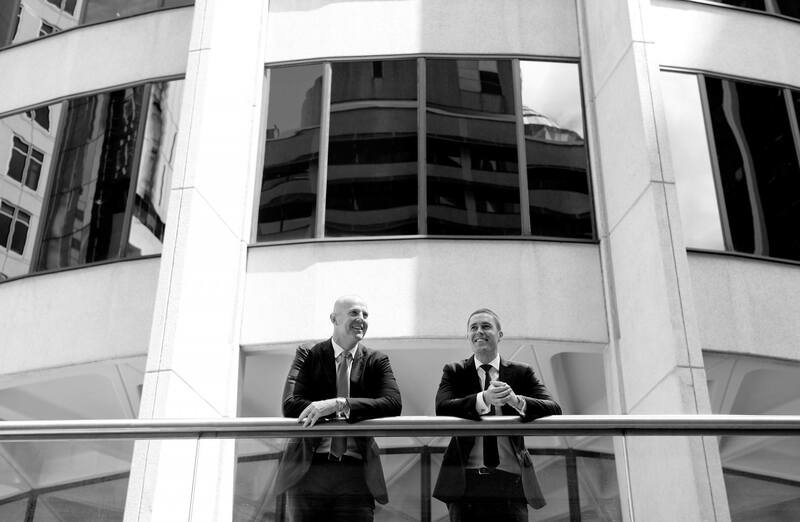 Grant has over 16 years of Sydney CBD office leasing experience and prior to co-establishing Cadigal in 2011, held the position of Divisional Director at Savills where he jointly led their Sydney Office Leasing division. Possessing an excellent track record in transactions and a diverse client base, Grant is highly regarded by clients and brings a wealth of knowledge to both building owners and prospective tenants. Grant’s expertise includes the active co-ordination of major Premium and A Grade leasing projects for institutional and private clients as well as handling tenant brokerage transactions. Other key skills include providing strategic advice/market intelligence to clients as well as structuring appropriate and effective marketing campaigns. 9 Castlereagh Street, AMP Centre – 50 Bridge Street, 44 Market Street, Centennial Plaza – 260 Elizabeth Street and 363 George Street. An early morning run around the harbour foreshore!